Here are some of our favourite sites. We will add to this page regularly so come back for a visit because you never know who you may find here. 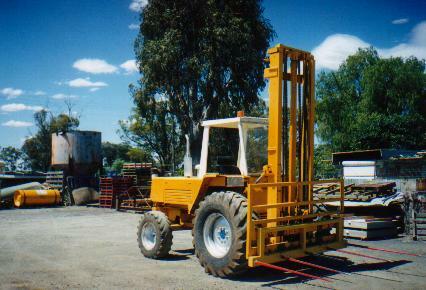 Pictured:One of the forklifts used at the Forbes Depot.